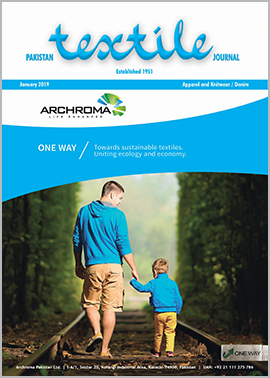 Archroma, a global leader in color and specialty chemicals towards sustainable solutions, announced collaboration with Ternua, an outdoor brand with a strong connection to nature. Ternua has partnered with Archroma, and its EarthColors® patented technology, to create a capsule collection of recycled tee-shirts and sweatshirts, collecting, recycling and upcycling agricultural waste from the Basque region in Spain after food consumption. Archroma’s award-winning EarthColors® is a traceable concept of plant-based dyes, sourced from up to 100 percent renewable resources. Archroma developed EarthColors® using non-edible waste products, from agriculture and herbal industries, to replace petroleum derived raw materials; which are the conventional raw materials used to synthesize dyes currently. This gives brands an alternative when looking for more natural ways of dyeing garments. Ternua’s vision was to collect walnut shells during the cider season, when cider houses typically serve walnuts with cider. 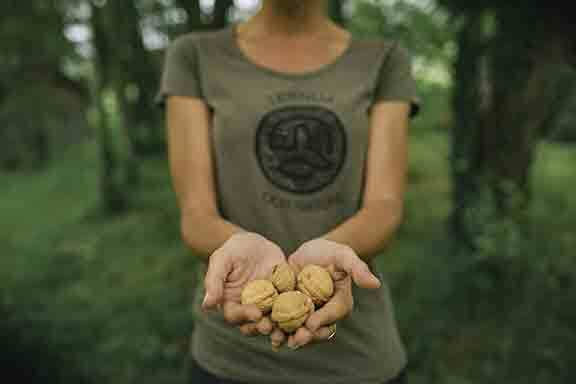 It is estimated that up to 55,000 kg of walnuts are consumed in the Basque region’s cider houses. The collaboration with Archroma aimed at using walnut shells to make biomass-based dyes to color Ternua’s garments. The fabric, a blend of post-consumer recycled cotton and polyester, is dyed using the shells collected from four nearby cider houses and then converted into dyestuff by Archroma in its Barcelona facilities. The project is supported by the Department of the Environment of the Gipuzkoa province government, and by the province’s National Cider Association.